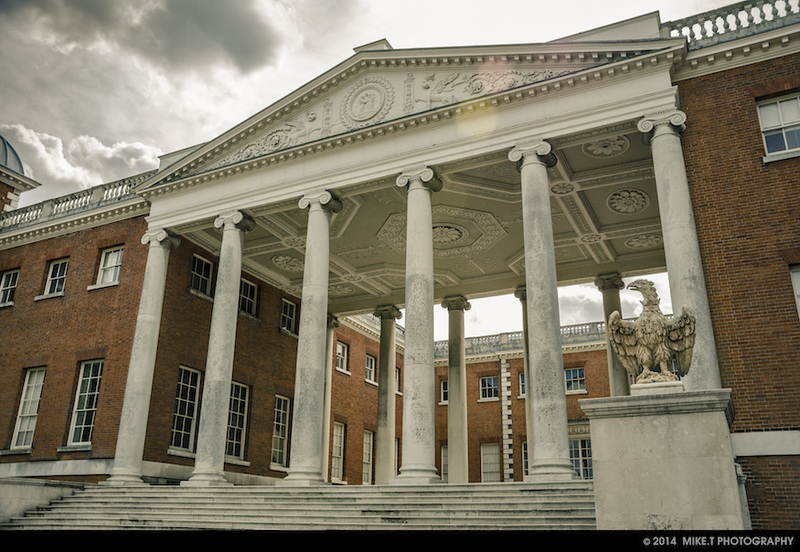 Osterley House. Photo by Mike T from the Londonist Flickr pool. The secret history of London servants. 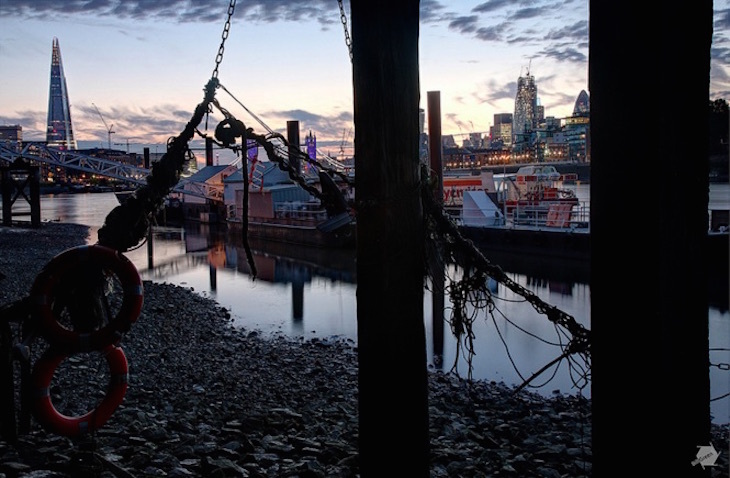 Where to eat and drink in Haggerston. And where to find pastries and cakes from international cuisines. What if Jeremy Corbyn was mayor? There's a lot of new restaurants opening in April — these are the ones you should try. London's April Fools jokes were pretty good this year. What would the Women's Equality Party candidate do if elected Mayor of London? We spoke to her to find out. Is this the end of CAMRA as we know it? Sadiq Khan and Zac Goldsmith's transport policies, analysed by an expert. London's second favourite detective, Dirk Gently, is going to be on the telly. These are the people who'll be campaigning for your vote in the mayoral election. Commuters got so fed up of trains being cancelled they started a new route to work. See London landmarks made out of Lego. In a London landmark. Meta or what? 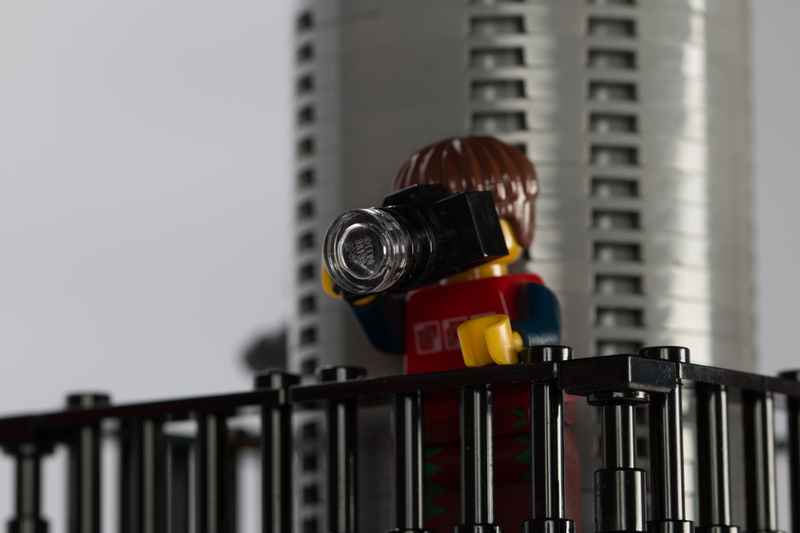 You can see Lego landmarks in a London landmark. These are the best fitness challenges in London in April. A festival, you say? On a boat? The world's most boring conference is back. Sup up at a beer festival. Settle back and watch a film at one of these festivals. 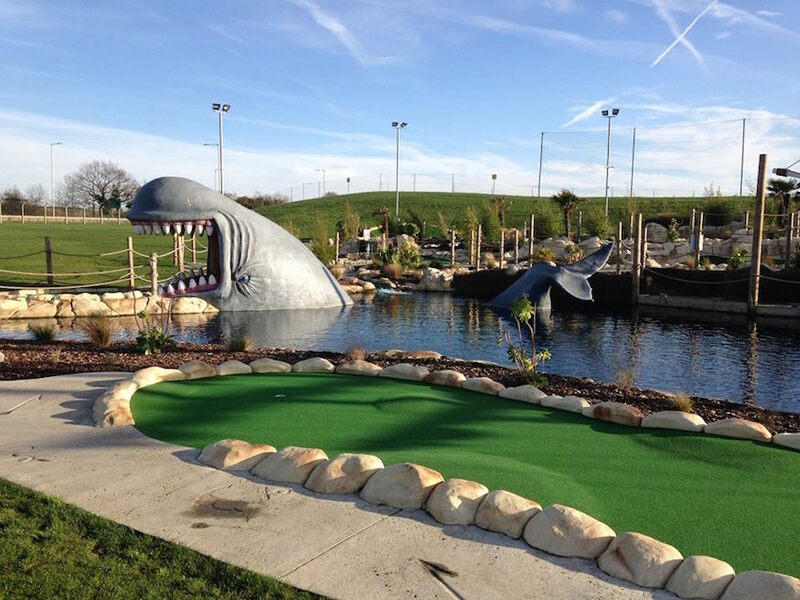 Moby Golf in Chadwell Heath. ...there's a sculpture that spies on its viewers? ...there's an artist who gives away her works on the tube for free? ...why Chadwell Heath is so obsessed with whales? ...which are the oddest character names in Dickens?